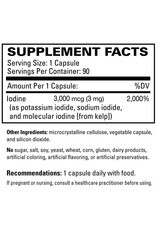 Are you getting the iodine you need from diet alone? 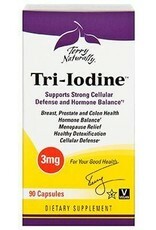 Iodine consumption has dropped 50% in the last 30 years. This "missing mineral" is critical for multiple reasons and reliable food sources can be difficult to find. 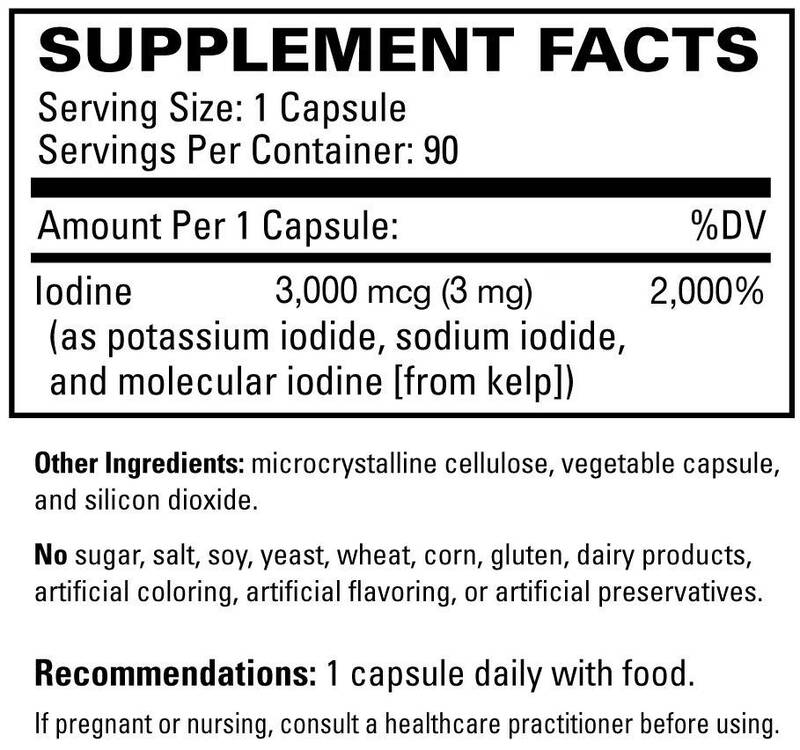 Research has show you need different forms of iodine to target different health systems. 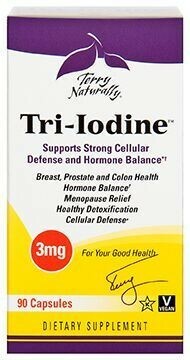 Every cell in your body requires iodine to keep it functioning properly. But each day, you are exposed to the iodine blockers: chlorine, bromide from bromated baked goods and soft drinks, and fluoride in tap water, just to name a few.